Is the PUMP designed for swimming? The BlueAnt PUMP performs exceptionally well in the toughest training environments. The PUMP is primarily designed for running, cycling and training. It completely blocks sweat, rain, water activities, a water spill in a gym bag and being rinsed-off. PUMP can go up to 1 Meter (3.3 feet) of water for up to 30 mins (IP67). 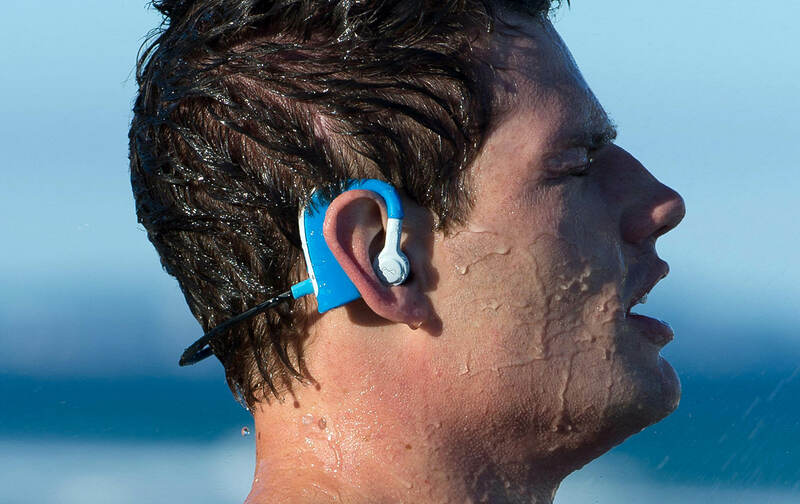 As Bluetooth signals from a music player cannot completely penetrate water, the BlueAnt PUMP reproduces best sound with your head above water. A quick rinse under a cool clean tap, cloth dry and the PUMP is fresh and ready to go wherever and whenever you are. 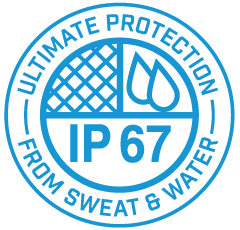 BlueAnt products are covered by a one (1) year limited warranty that assures that the PUMP is free of defects with regular usage including the toughest training environments around sweat, rain, water activities, a water spill in a gym bag and being rinsed-off. Fore more FAQ’s & information, please click here. Train, play, and live unleashed with PUMP, the ultimate multi-sport wireless headphone. A rugged, military-grade design keeps water and debris out, protecting the premium audio components tuned to let the beat set the pace. No matter how hard you go or how tough the conditions, move with freedom and confidence and let nothing limit where the music takes you. With best-class-wireless range, PUMP allows you to train untethered from your Bluetooth enabled device. And with up to eight hours of continuous battery life you are free to train without the worry of the music stopping in the middle of your workout. PUMP’s Superfit system gives you the confidence to move with intensity. No matter how you hard you go, they go with you, while ComfortSeal and Awareness tips provide long-lasting comfort and the ability to stay in tune with your surroundings. 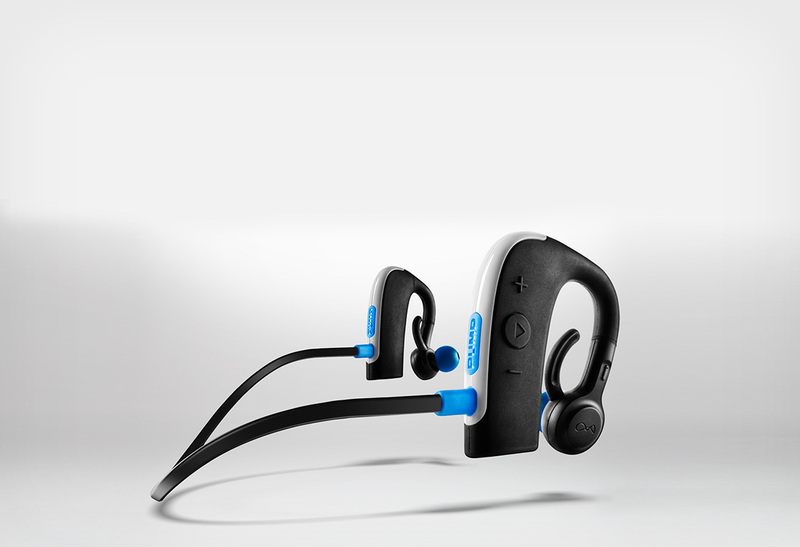 BlueAnt Pump is the only wireless headphone to carry an IP67 rating. What does this mean to you? It means nothing will limit you from bringing your music where other headphones fear to tread. From bringing your music along for a long paddleboard session to rinsing them under the tap after an intense workout, PUMP is built to withstand heavy exposure to wet conditions, leaving the premium sound components safe inside. 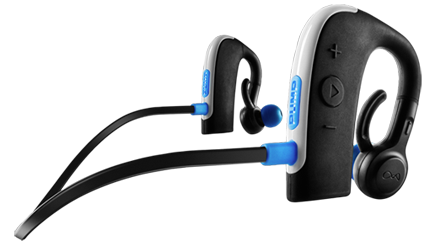 Fully waterproof, completely wireless and utterly durable, These Groundbreaking Sportbuds redefine how we experience music. From the gym to the open trail and from the streets to the beach, nothing will limit where the beat takes you.